Only 200 metres from central Edinburgh [Princes Street], this beautifully furnished and luxurious self catering apartment is part of an 18th century Georgian town house. A first floor apartment with 2 guest bedrooms, it is superbly equipped and rated 4 star by the Scottish Tourist Board. 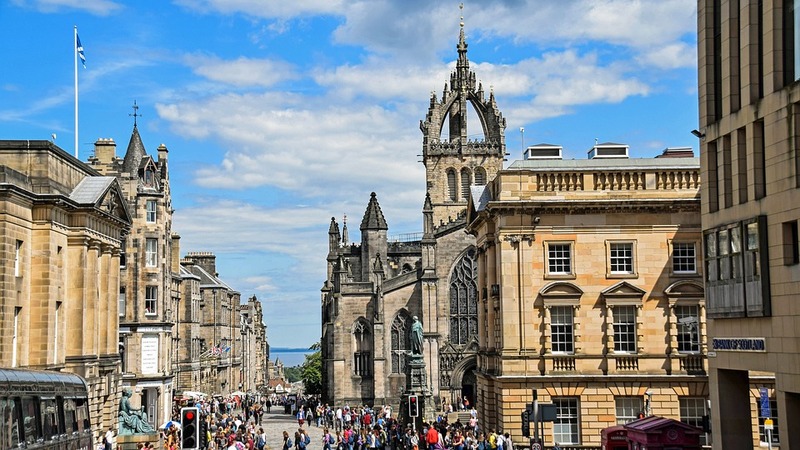 In the heart of Edinburgh, the property offers a very high standard of accommodation for up to 4 people [can be increased to accommodate 6 if required]. Guests staying in the holiday apartment have shared access to the Residents' Queen Street Central Landscaped Garden, with mature trees, pond and manicured lawns. 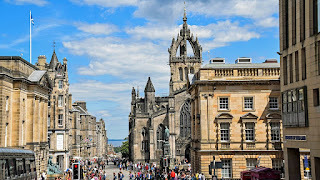 Central Edinburgh offers a wide range of shops, cafes, pubs and restaurants. Edinburgh Airport is 6 miles to the west, only a 20 minute drive away. The frequent airport bus service picks up and drops off passengers nearby. There is a garden opposite available for guests' use.